Call Failed? Unable to Call Out? Actually, it’s quite nice… I can only receive phone calls and texts and emails, but can’t return any voicemails. Not the worst thing that could happen… but still annoying. Especially when your tennis game gets rained out and you need to call the ladies to tell them not to make the drive over. First power down your phone. Do this by pressing and holding the power button and slide to power off. Wait 10 seconds or so, then press and hold the power button again and bring it back to life. If #1 doesn’t work for you like it did for me – #2 would be to check and make sure Airplane Mode is, in fact, Off. Go to Settings > Airplane Mode > Off. If #2 doesn’t work make sure your Do Not Disturb settings are Off too. Go to Settings > Do Not Disturb. And make sure the circle is grey. 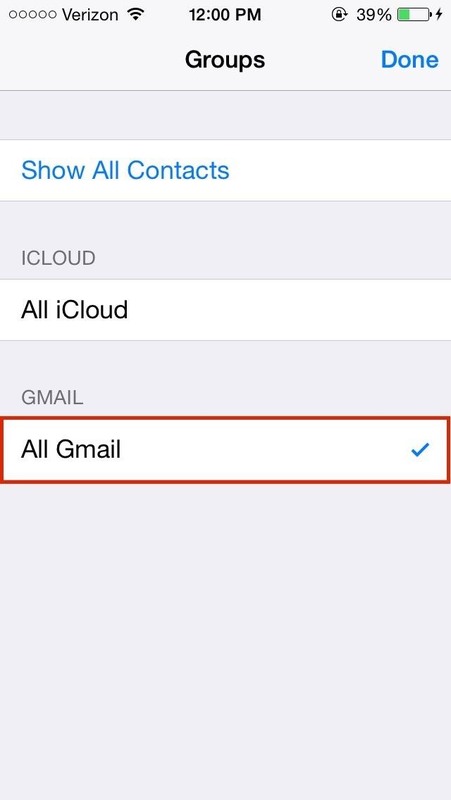 Then you MUST Log into each address book and move your contacts to the Cloud. ← Got a Problem with Apple?